"The Bristol" 2 bed plus den with 3 baths. 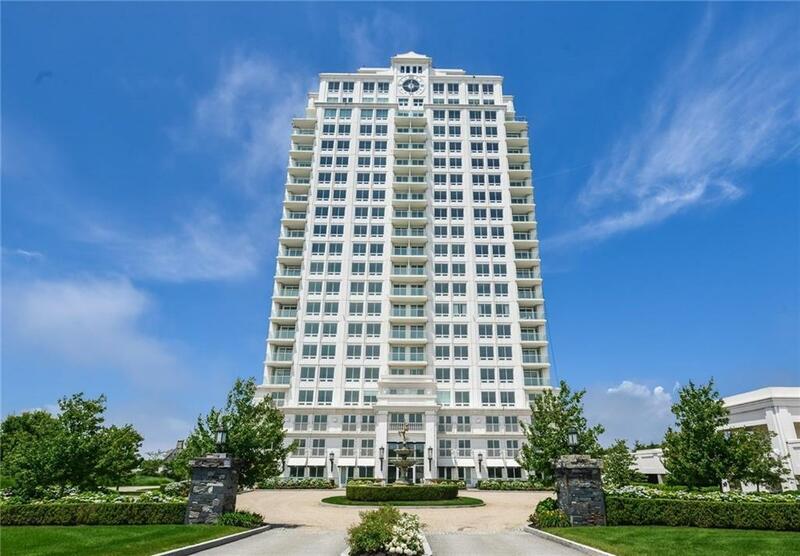 The Tower is a luxurious waterfront, hi-rise residential building. 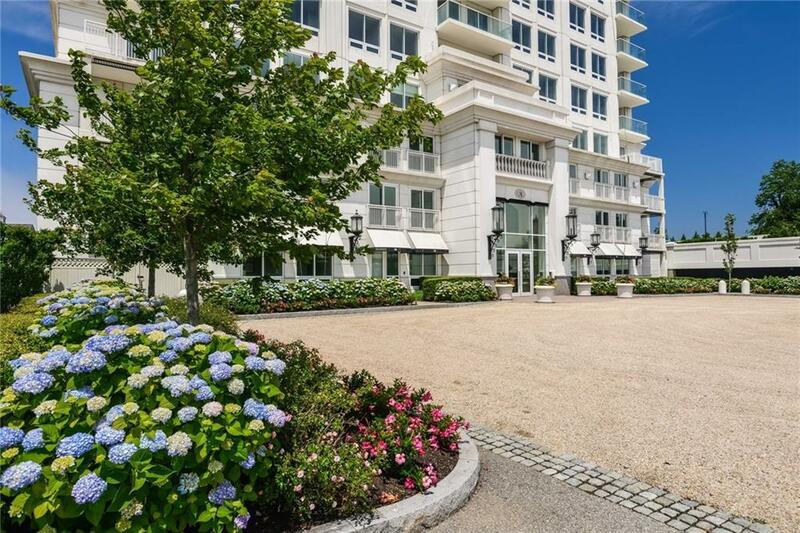 The floor-to-ceiling windows and balconies offer breathtaking water views of Narragansett Bay. Each sumptuous residence at the Tower is crafted with exceptional attention to detail and benefits from an expertly designed layout. The abundant windows provide each residence with wonderful natural light and together with the high ceilings create a delightful sense of space and tranquility. The kitchens have custom cabinetry, granite counter tops and state of the art appliances including wine refrigerator and built in Miele espresso maker. The opulent bathrooms are designed to pamper your senses. From the moment you arrive at the Tower and enter the elegant marble entrance foyer with concierge desk you know you have entered into a supremely special place. The elevator brings you directly to your residence offering you privacy and convenience. 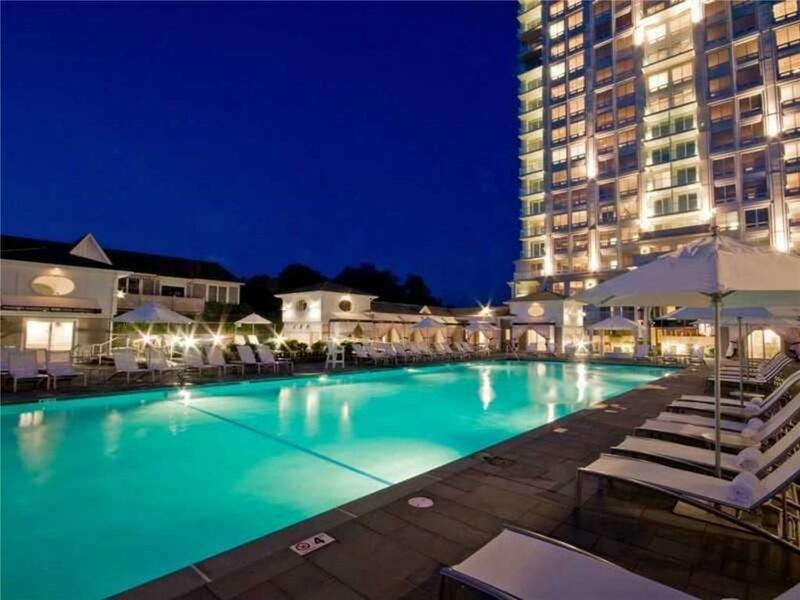 Tower residents benefit from a gym, library, conference room, cocktail room and a luxurious pool. 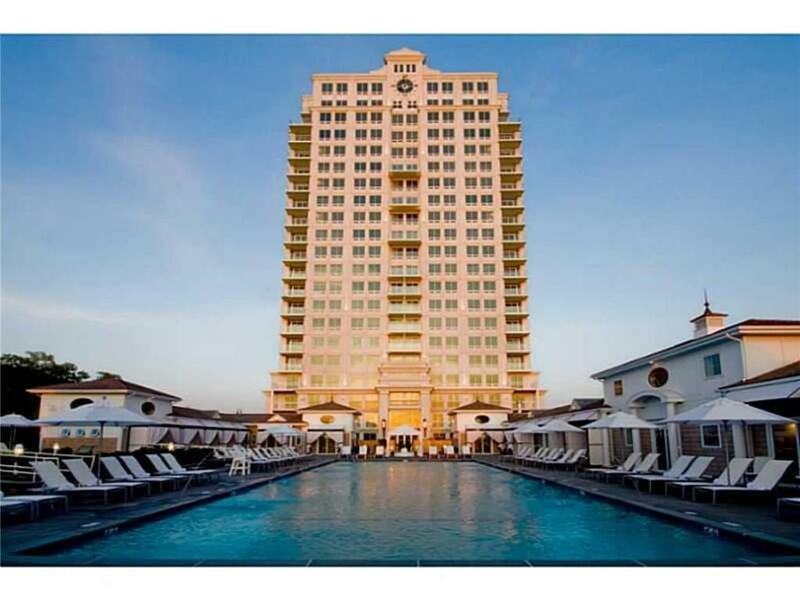 The Tower truly offers a full concierge living experience! Membership at the Aquidneck Club offering golf, tennis, equestrian, yachting, & clubhouse with a bar and fine dining restaurant - is NOT required.